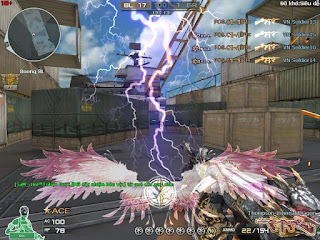 Home » cfna , mod cfphi , tool mod cf crossfire , vinacf » [English] Mod | VinaCF For CrossFire Phi, NA, .... ? 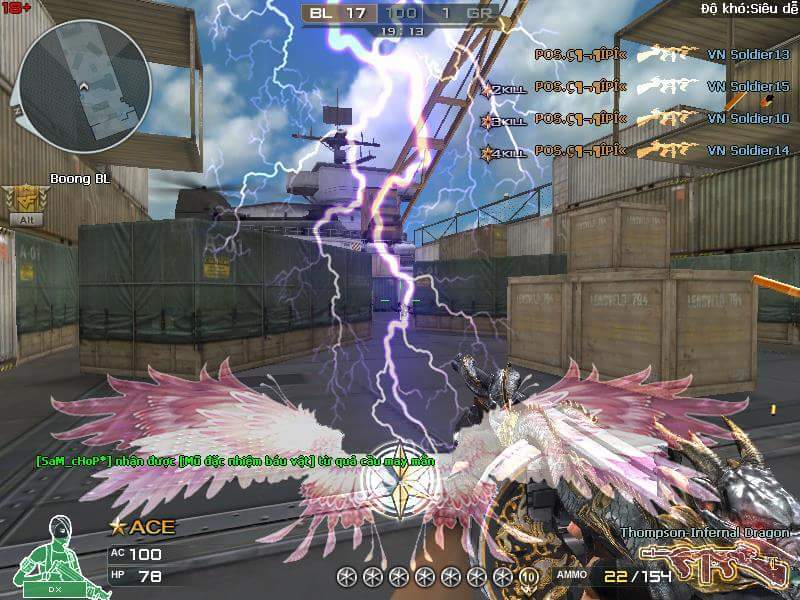 [English] Mod | VinaCF For CrossFire Phi, NA, .... ? Mod | VinaCF For CrossFire Phi, NA, .... ? I write this post to let you know, all mod or VinaCF CrossFire hack, only working for CrossFire Viet Nam (CFVN). I don't things Mod or VinaCF working for CFPHI, CFNA,.... I dont know "Killmark Tool" working for other CrossFire other country or not but you can try Killmark Tool if you want. Tool mod: you can easy find by searching box on the corner or in tab EnlishBlog . === For Viet Nam member === Mod dành cho Vua Đột Kích - CF4VN - .... : Hiện tại chưa có mod.